Lely North America (Lely NA) is excited to announce new developments in their feed and barn division. 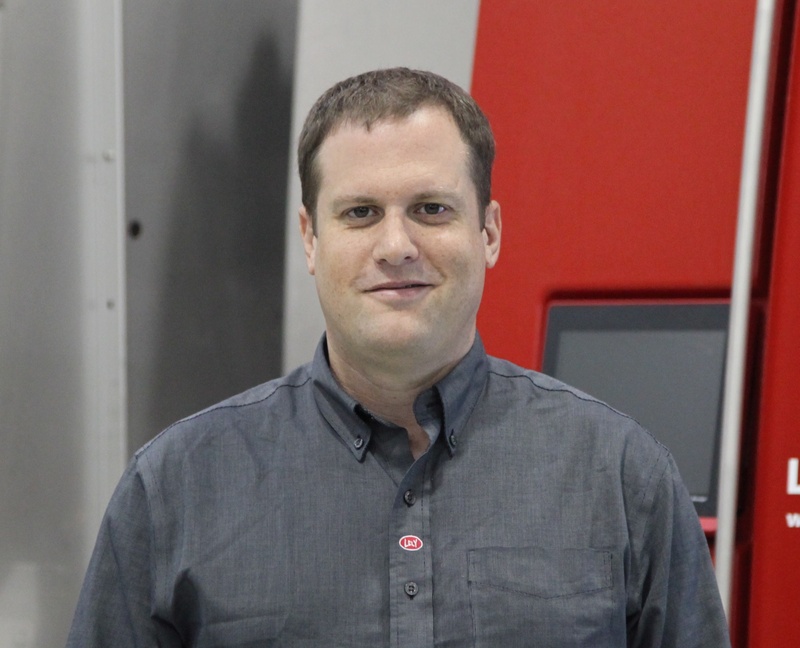 Dan Schreiner, formerly Lely Vector product manager, has accepted additional responsibilities as product manager, feed and barn. In this role Schreiner will oversee the marketing, training, pricing and market positioning of the broad range of products in the Lely feed and barn portfolio. This includes the Lely Vector automatic feeding system, Juno automatic feed pusher, Calm automated calf feeder, Luna cow brush, Walkway automatic foot-bath, Cosmix feeder, Grazeway selection box as well as other new products as they become available. Steve Fried, Lely NA sales manager, said, Schreiner has great knowledge of Lely products and the dairy market. Fried added that this renewed focus on the feed and barn products will affect two members of the Lely sales team. Joel Eberhart, formerly Vector sales specialist in the United States, and Rich Peters, regional sales and Vector specialist in Canada, will provide sales support to the feed and barn products. Eberhart and Peters will work closely with the North American Lely Centers to identify and support sales opportunities. 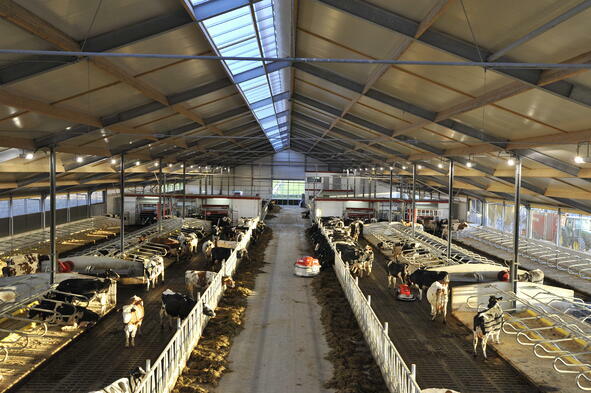 Learn more about Lely dairy industry innovations at www.lely.com.